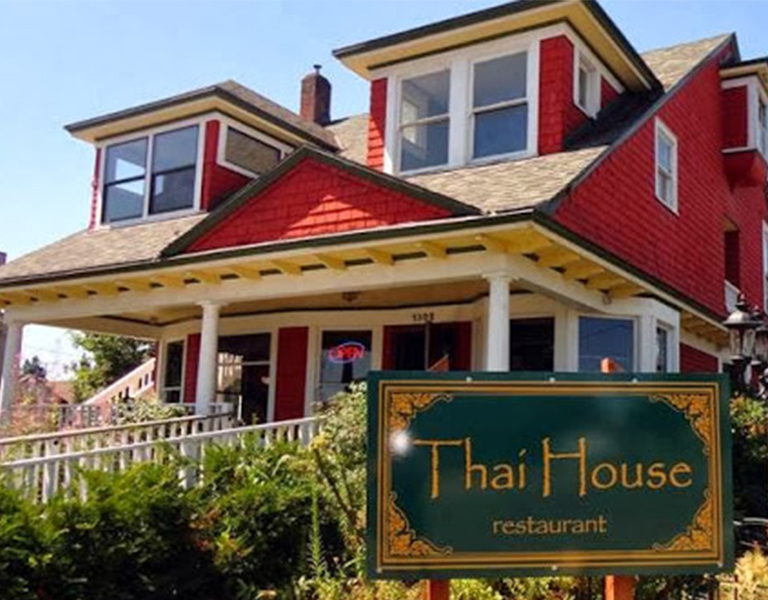 "The Thai House in Hood River, Oregon has become legendary. Anny Keopaseuth, the owner and founder of the Thai House, runs the show herself from head chef to all business operations. Anny started off catering in Hood River by van. Everyone loved her food which brought up ideas of opening her own restaurant. Anny also has the help of her loving family (Lone, Jordan, Jesse, James) who are able to help her in the restaurant. The family owned restaurant opened in May 8th of 2010. Anny’s delicious curries, noodle dishes and her art of using Thai spices capture your taste buds into a one of a kind experience. At Anny’s restaurant you are able to choose how spicy you would like your dish. This is a plus since you can choose any dish on the menu and spice it to your liking. 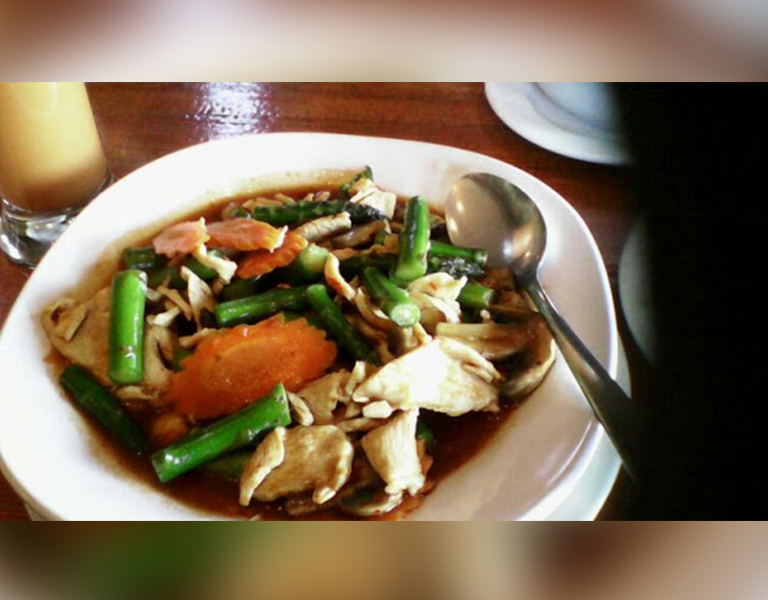 Anny’s Thai food is interesting and healthy for the mind and body. 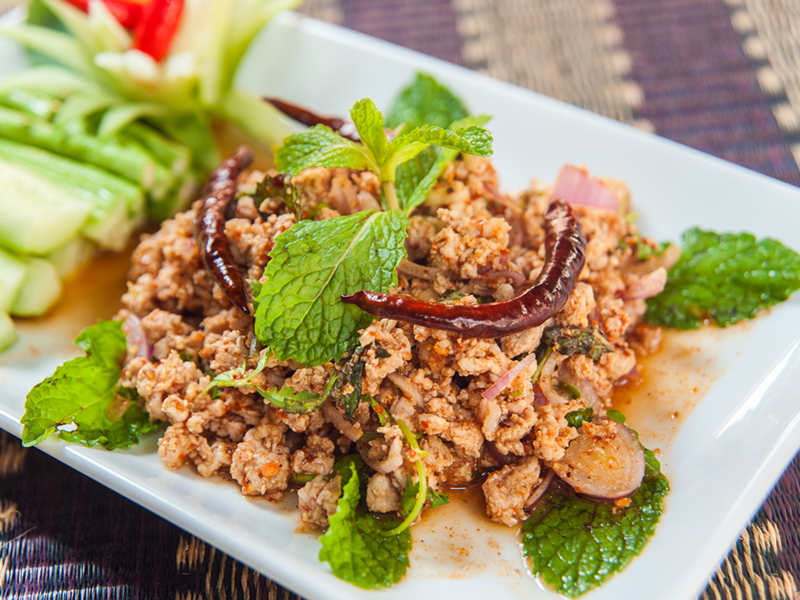 The appetizer “Thai House Combination” can give you an introduction of the variety of starters. There are many soups to choose from which all are wonderful. Customers return on a daily basis to indulge in their soup bowl “Tom Kah” (Coconut Soup). 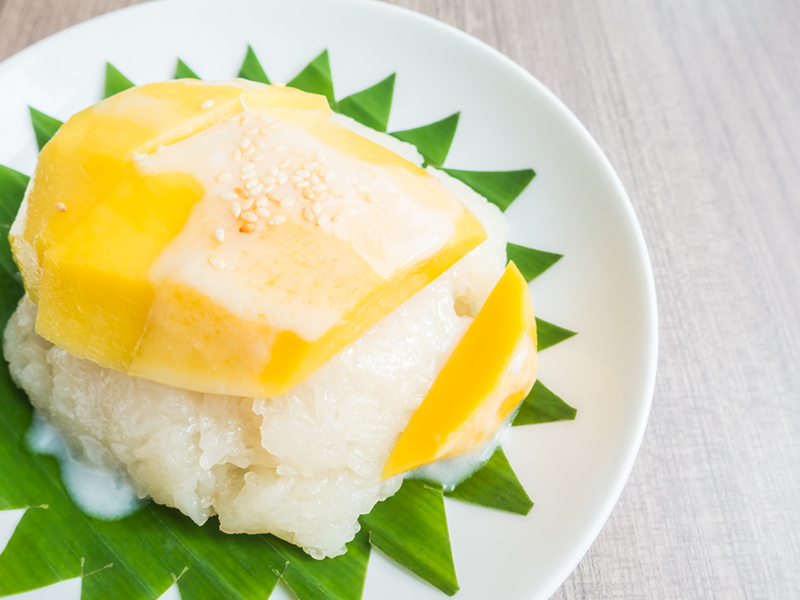 This is a traditional soup of Thailand. There is also a wide variety of curries you can choose from. These are great and are all different. 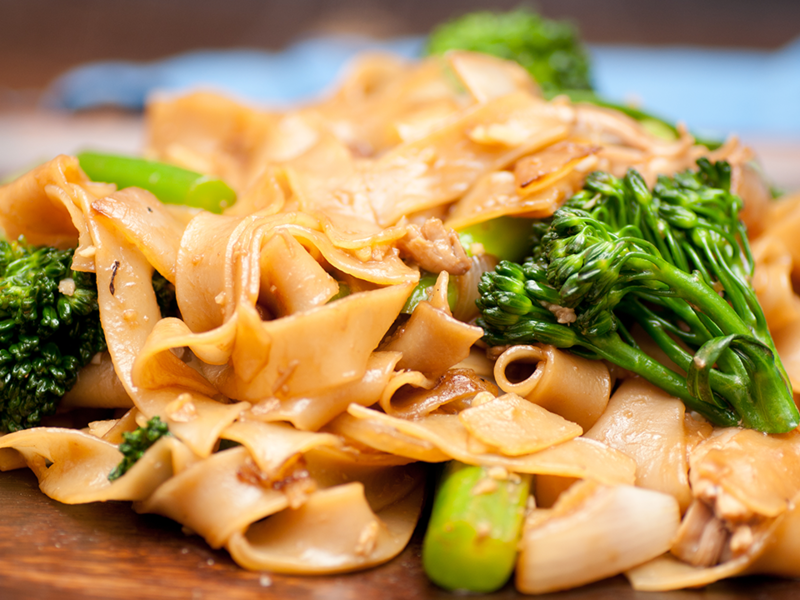 Anny’s thai food is addictive; once you try it, your hooked! Thailand is a beautiful country. The people are friendly and welcoming. 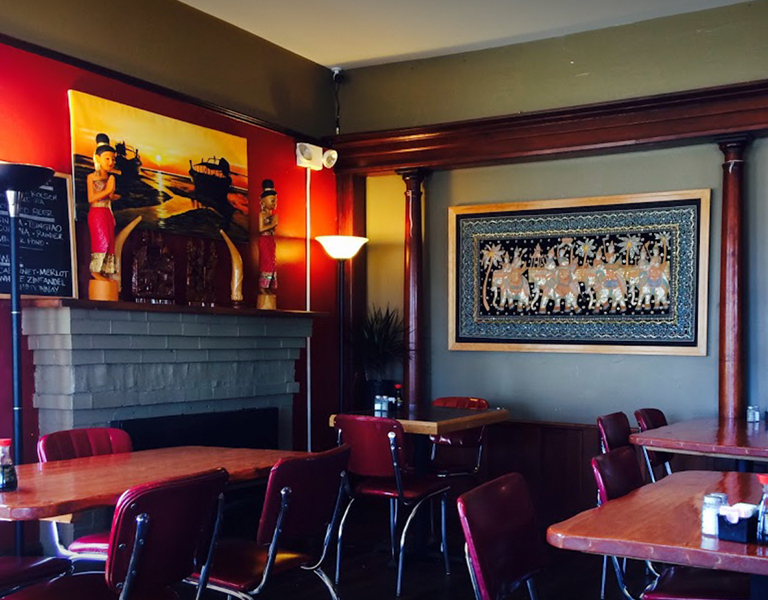 The atmosphere at the Thai House represents the same calming effect that the country itself offers. This is a wonderful place to enjoy a relaxing evening. You could view our menu and online order ahead - no hassle. " So good! 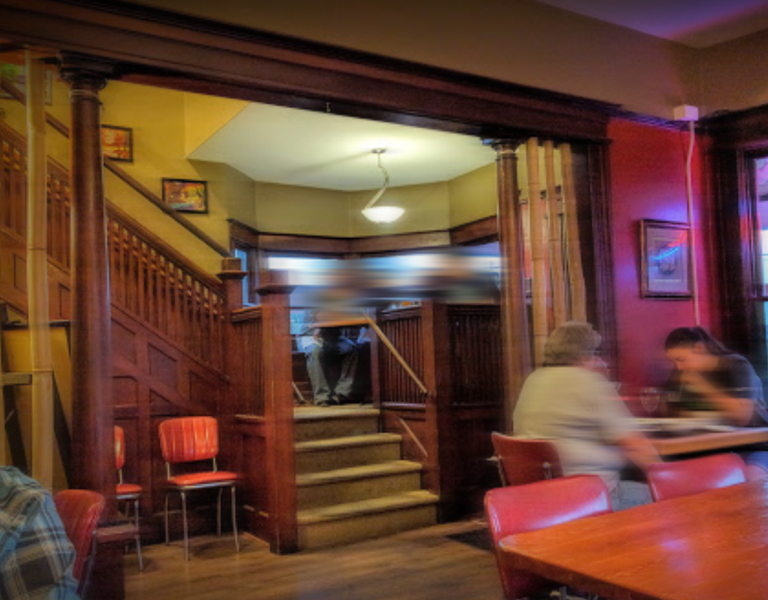 I love the cozy house atmosphere and the food is amazing. I had shrimp pad Thai and Thai iced tea with coconut milk and it was amazing. We also had the fried rice and it was very good. We will definitely be coming again! Service is always VERY warm and friendly. Which I know others may not heavily factor into a review but as a member of this community it means so much to be greeted by smiling faces that remember you and offer up a hearty hello! For the price and quality Thai House is worth a visit. They have a great selection of curries and entrees with good spice and flavor. I usually don't like pork but enjoyed their spring rolls with pork more than I would have imagined!! I had lunch here today after taking a hike up Mozier Plateau. My wife and I sat outside on the patio and it was very nice with their garden surrounding. Service was spot on during our entire service. We both like super spicy so we asked on a scale 1-5 a 5 on the heat. The food was very spicy, not for the average JOE but we thrive on spicy. My wife had the Pad Phet and I had the Asparagus Delight. The asparagus, shrimp, carrots and mushrooms paired with the Thai Bean Chili sauce was seasoned perfectly. My wife's dish a spicy dish also with red chili sauce, green onions bamboo shoots and sweet basil with Shrimp was perfect. We were very satisfied and will be back with our teenagers whom also like spicy Thai food. If you're in Hood River make it a point to indulge in this great find.